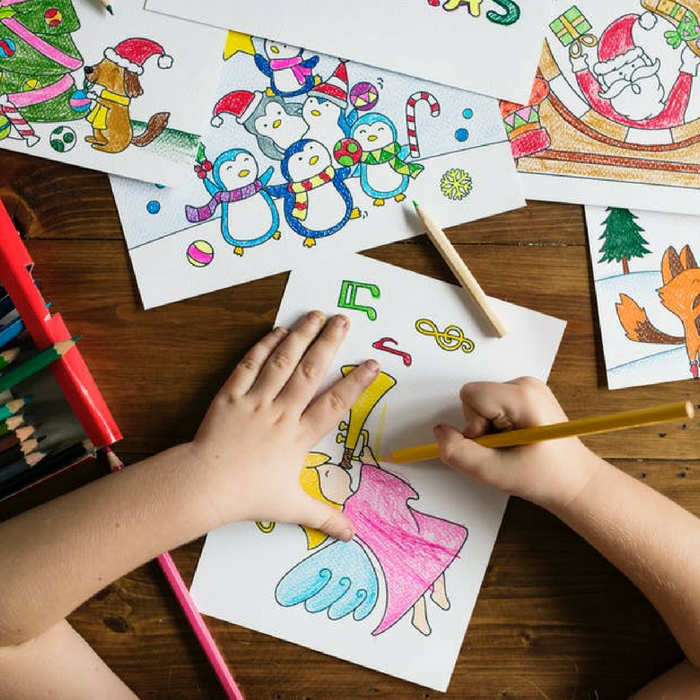 Teach Your Kids The Fun Way! A parent’s role in their child’s learning development is very important. As your child grows, they try to copy everything you do. You are your child’s role model for learning. 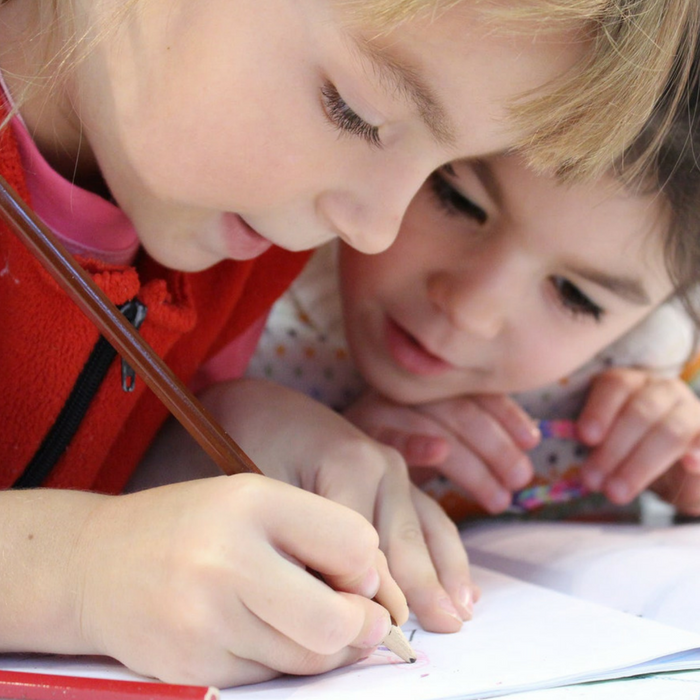 Parents are their children’s first teacher: We teach them how to explore, how to read, how to count, and how to write their name. There are many ways they can learn, including through singing and role-playing. But, did you know that one of the fastest ways for them to learn everything easier and while having more fun is through books? They each have a wipe-clean game board that allows you to play non-stop, plus they come with more than 80 colorful stickers. 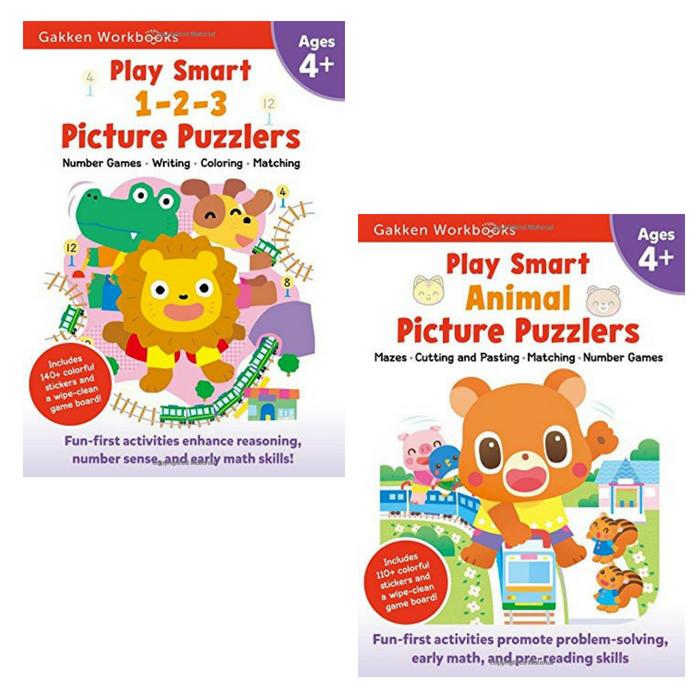 Each book is designed to entertain and enhance your child’s reasoning, problem-solving, and fine motor skills. 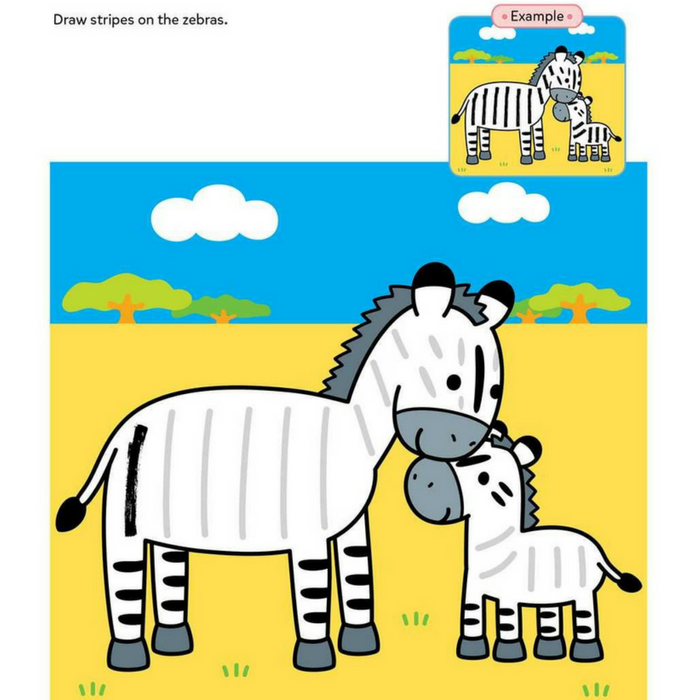 Choose the workbook that is right for your child and the theme that he or she likes the best. Give a reward sticker after each activity to make it more fun! 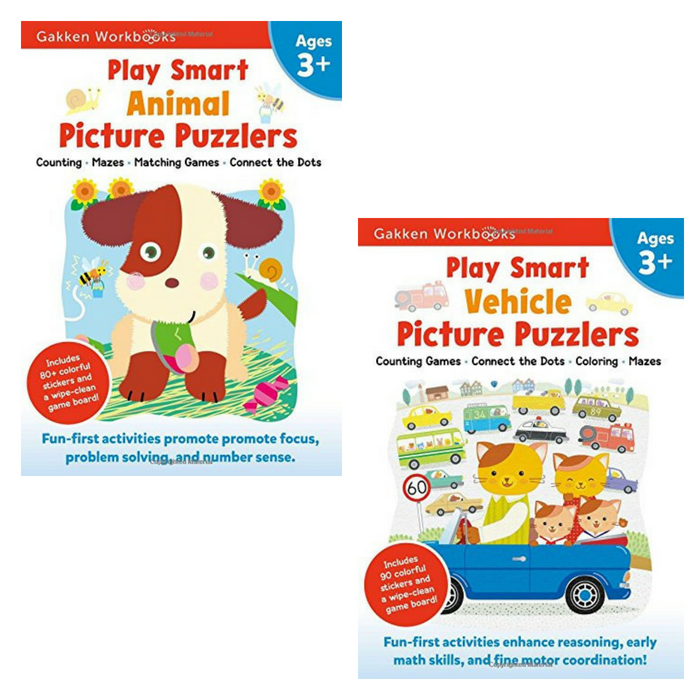 The Play Smart Picture Puzzlers are created by child development experts and teachers. 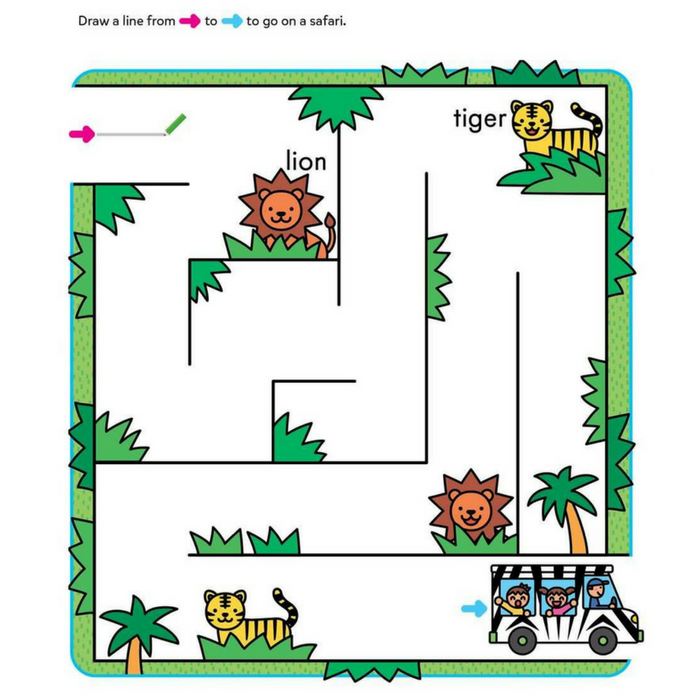 Each book is totally engaging and developmentally on-target for preschoolers. 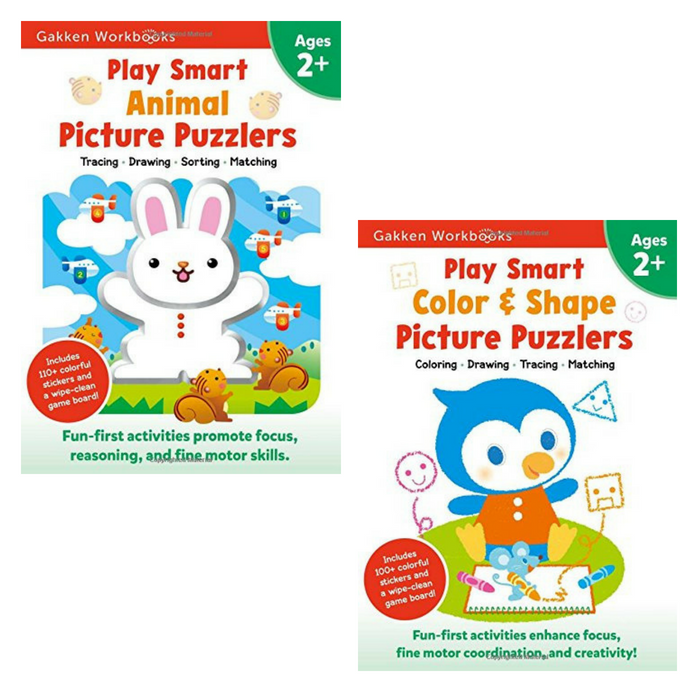 You can use them for quiet times at home or pack them up for road trips and family vacations.